How does Australia’s best Merlot take your fancy? That’s exactly what you find at the legendary Irvine Wines. 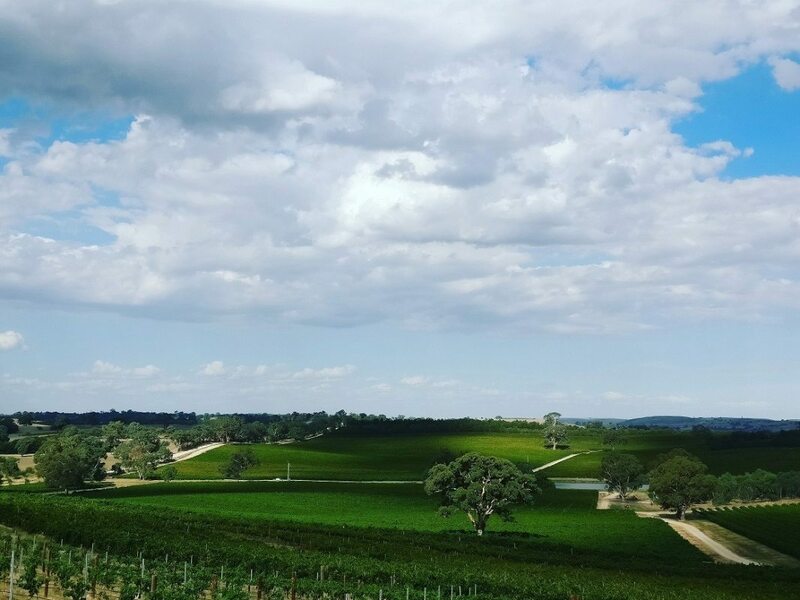 Eden Valley-based, there is a focus on making modern wines from the amazing ancient soils of the Barossa. Their approach is anything but ancient though with their wines reflecting the elegance and delicacy that is inherent to their chosen vineyard sites. Irvine Wines are taking fruit grown on the soils which are millions of years old but taking an innovative and fresh approach to the wine styles. At the winemaking helm now at Irvine is the epic #winechick Rebekah Richardson, weaving the same magic she brought to many businesses both domestically and internationally over her twenty plus year career as a winemaker. While there is no cellar door, you can take a self guided drive by tour of their historic vineyards using the handy map on their website, or call ahead and see if you can organize a tasting with Beck. Irvine Wines Springhill Riesling – From the cooler Eden Hills pocket bordering Barossa, expect aromas of honey-suckle and lime. Rather than an austere, zingy style, this example of riesling has a full yet soft style, smooth rich texture showing intense fruit flavours with lingering citrus and grapefruit. The finish shows its minerality and balance. The perfect match for natural oysters or sashimi. 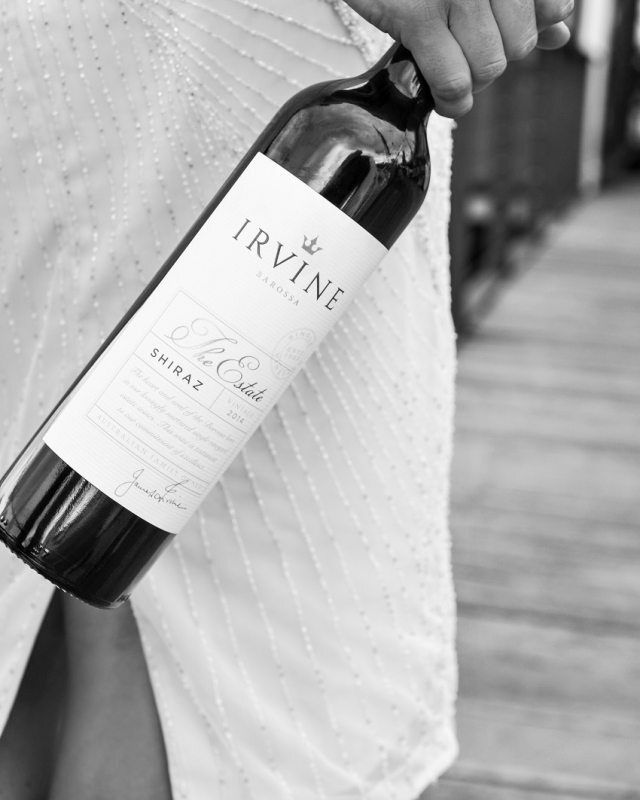 Irvine Wines Estate Eden Valley Shiraz – forget Barossa blockbusters, this is an elegant drop. Bright aroma of pepper and hints of licorice and olive. The licorice/aniseed theme runs through onto the palate with spice and earthy tones, a hint of dark chocolate and fine dry tannins. 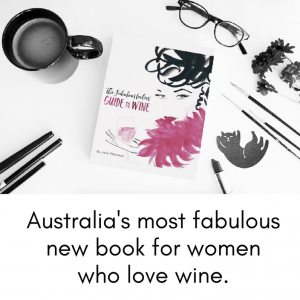 Irvine Wines Grand Merlot – Go on and splurge on Australia’s finest Merlot. A schooling in what Merlot can be comes free with every bottle. No plushy ripe plum here. Hints of ripe tomatoes, cloves and red wine. You will smell a complex and beautifully savoury interplay between earthy tobacco, olive tapenade and herbal tones such as oregano, sage and rosemary. Taste the dark rich fruits like blackberries leading to fruit cake. Subtle mint. Firm tannins to finish. seamlessly though to a long, lingering finish.